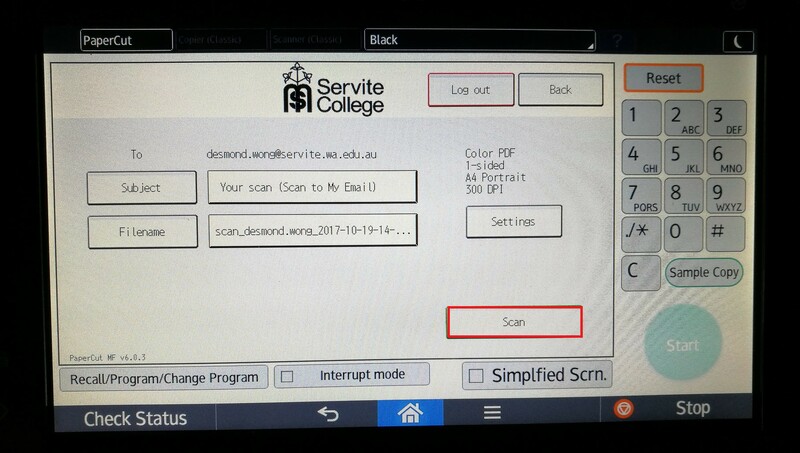 How to scan my document at Servite? 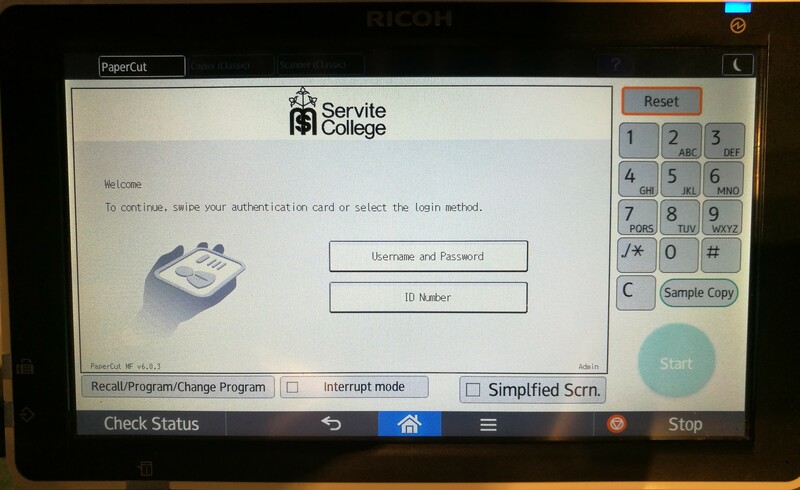 Servite College allows you to use any printer in campus to scan. 3. 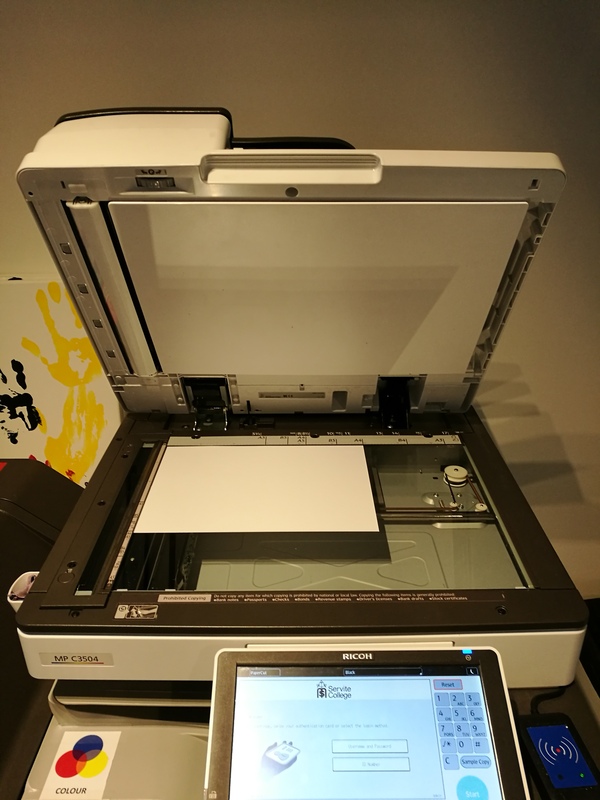 Place the document on the glass bed. Then, close the top cover. 4. 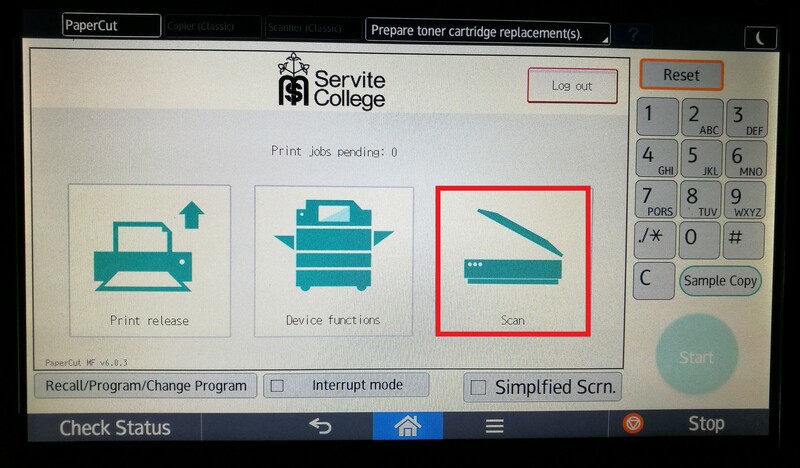 To start your scan, press the Scan button in the bottom-right-hand corner. 6. 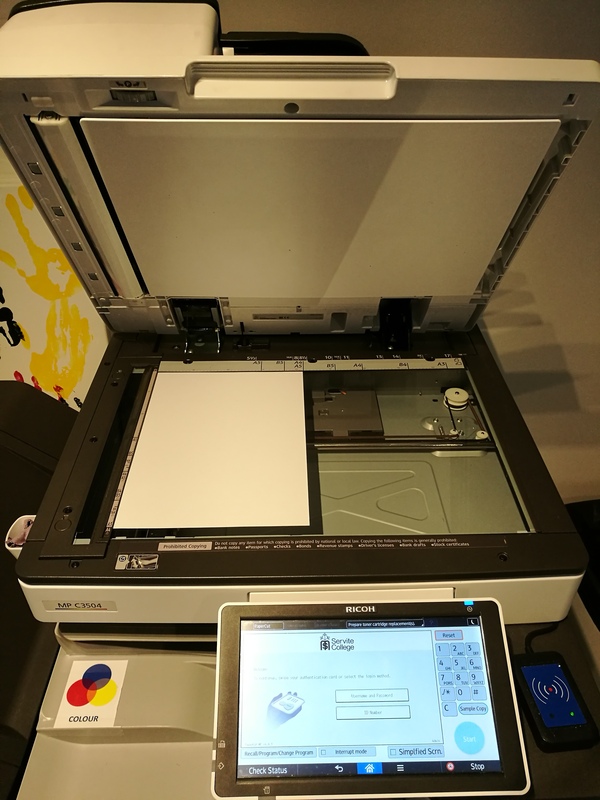 A digital copy of your document will then be sent to your Email Address.